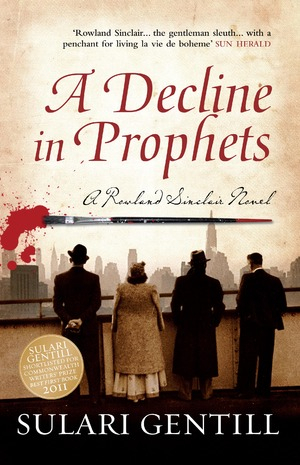 Although I’m not a huge reader of the golden-age detective novels being discussed in that post, I was nodding my head in agreement with the sentiments expressed and could not help but think that is exactly how I feel about the Rowland Sinclair series even though it’s closer to an artificial adventure novel than a detective one. 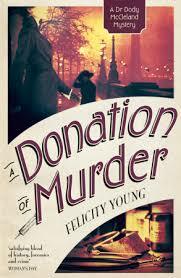 Written today, the books are set in the 1930’s and depict the experiences of an idealistic group of young Australians who embrace the fortunes life has dealt them and display lashings of honour and backbone whenever their luck turns sour. For me the series offers a safe, sometimes slightly surreal place from which to explore such dark subjects as murder, the rise of fascism and how much of a pain older brothers can be even when you love them to bits. In the eighth instalment of the series it is 1934 and Rowland ‘Rowly’ Sinclair, son of a wealthy pastoralist family whose fortunes have not been dented by the Great Depression, heads to the Melbourne International Motor Show with his friends Clyde and Milton to pick up a new car. All agree the Chrysler Airflow is a suitably beautiful replacement for the beloved Mercedes he lost in events depicted in this novel’s predecessor. While in Melbourne Rowly is approached to assist the local Movement Against War and Fascism; a cause he is very supportive of since he and his friends visited Germany and saw first-hand what the Nazis were up to (see 2012’s PAVING THE NEW ROAD). He agrees to assist the movement by trying to ensure that prominent European peace activist Egon Kisch makes it to Melbourne in time to speak at a planned peace rally. Before he can make that happen he heads to Canberra where his friend Milton is to be engaged in a bit of stealthy activism on behalf of the Communist Party. On the way there the lads encounter a dead body which they worry might be the fourth member of their group, the sculptress Rowly loves silently, and when they reach the nation’s new capital someone is murdered. Mayhem, of course, ensues. 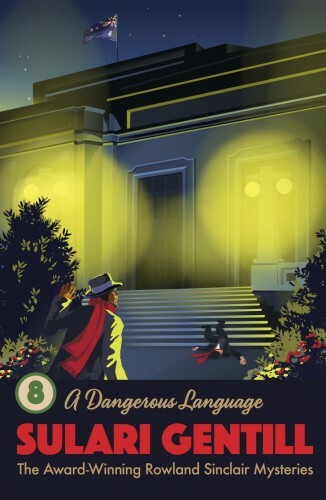 Given that a good chunk of the action here takes place in Canberra, a city that only exists because of politics, A DANGEROUS LANGUAGE is a bit more political than some of the other books in the series. I really enjoyed the way this shines a light on some aspects of our history that are rarely the subject of popular culture (honestly you could be forgiven for thinking the only things of importance Australians have ever done is play sport and go to war) (and yes that order is deliberate). Gentill just gets better and better at weaving historical fact into her stories and the part of the book in which Rowly and Clyde meet up with Kisch is just one example of this. I won’t spoil the details for you but knowing the story of Kisch’s visit to Australia pretty well (thanks to a high school history teacher who nearly got herself fired for teaching Catholic kids about a Communist in a positive light) I can attest to the fabulous way solid facts have been strung together with imaginative but entirely plausible madcap fun. As always though it is the characters that are the highlight of the book. In this outing Clyde Watson-Jones, the landscape painter in Rowly’s group of adventuring artists, takes more of a central role and I enjoyed getting to know him in more depth. He has always been the group member least comfortable with living off Rowly’s wealth so he takes any opportunity to offer something meaningful in return such as looking after Rowly’s various vehicles. But here he has matured to the point that he is able to poke gentle fun at his friend about the difference in their respective social status, such as when the pair are forced to take tourist class berths on a ship rather than the first class suites that Sinclairs are more used to. But at heart the book shows how these differences – of class or religion or politics – are not important when it comes to standing up for one’s friends and doing the right thing. It’s not unreasonable, especially with the lens of the current political climate, to think that might be the most artificial element of all the book’s fictions – the notion that our similarities are more important than our differences – but if so it’s an artifice I’m happy to buy into for a while. Unlike his two friends Rowly is not a member of the Communist Party (despite what his older brother and others may believe when they call him Red Rowly) but he is sympathetic to some of the issues the Party supports, especially their opposition to the rise of fascism. His total belief in the worrying behaviour of the Nazis has come between Rowly and his older, far more conservative, brother Wilfred and the pair’s strained relationship is wonderfully drawn. Gentill teases out the nuances of what’s going on between the two so that the reader is able to really feel for both men who are, at heart, good people each believing he is in the right. The peaks and troughs of this relationship are depicted without the sibling bond being broken irretrievably. Even though I have blathered on for far too long I’ve only scratched the surface of A DANGEROUS LANGUAGE. There’s a marriage proposal, two broken leg accidents, an international air race and a potentially murderous politician amidst this tale of excitement, friendship, humour and being honourable even when you’re scared. Read it, you won’t regret it. If you prefer audio books instalments 1-4 and 7 of this series are available already, wonderfully narrated by Rupert Degas and books 5 and 8 are due for release early next month (at least they are on the listings Audible makes available to me in Australia). This is the 12th book I’ve read and reviewed for the 2017 Australian Women Writers Challenge. For more information about the challenge check out my challenge progress, sign up yourself or browse the Challenge’s database of reviews. On Friday an email I received made me grin like an idiot. This was a little embarrassing as I was in a work meeting and surreptitiously checking my personal emails on my phone. No one in the meeting could have assumed the meeting was making me smile (it was a very dull, bureaucratic meeting of the kind that public servants everywhere get dragged into far too regularly) and no one could have missed the smile either. So now they all know I wasn’t paying attention. But I don’t care because the email alerted me to the existence of a new Rowland Sinclair story from Sulari Gentill. Woot. Squee. And other inappropriate terms for a non teenager to express. It wasn’t the latest novel in the series which I have been eagerly anticipating since closing the cover on the previous one but I’ll take what I can get. In this instance it’s a novella which acts as a prequel to the current series. And it’s available now. For free. For everyone. Even you. As well as the story it contains some of Sulari Gentill’s paintings inspired by the story and setting. It’s called THE PRODIGAL SON and it takes place in 1928, about three years before A FEW RIGHT THINKING MEN which is the first novel of the series. You can go download it now. Alas I have already downloaded and devoured the 104 page novella – which depicts among other things how Rowland gets together with his trusted friends Edna, Milton and Clyde and involved a rather heart-stopping kidnapping – and will now have to wait until September next year for new news of Rowly and his friends. Sigh. This made me a bit sad so I did what any good fan would do, bought the first book in a different format to read again (and it’s fair enough as someone to whom I have loaned my hard copy of this book never gave it back). 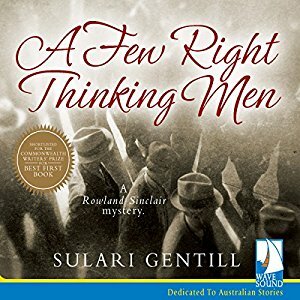 The publicity material for the novella alerted me to the fact that A FEW RIGHT THINKING MEN is now available as an audio book narrated by Rupert Degas, an English voice over artist who currently lives here in Australia. I started listening while doing some gardening last night and it’s delightful. mobilised to thwart any friendship with the Third Reich. This title has sat in my TBR shelves for far too long. In it the author cleverly reminds of what is happening in the world in 1933: Germany rapidly heading into fascism; that there are those who would like to see Australia heading the same way. When Rowland Sinclair agrees to go to Germany instead of his brother Wilfred, Rowland’s bohemian friends decide to accompany him. And how else to get there quickly other than in Kingsford-Smith’s Southern Cross? I loved the way some now famous names came to life in this story including Kingsford-Smith, Eva Braun, Hermann Goering and Nancy Wake, just to name a few. Although the action of the story really is improbable, it makes a captivating tale, and excellent reading. 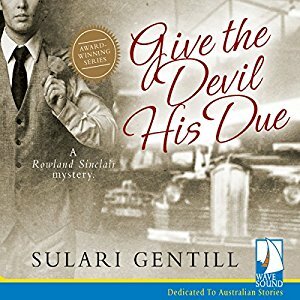 The problem with having read, loved and reviewed the five previous instalments of Sulari Gentill’s wonderful series of crime novels set in 1930’s Australia (and beyond) is that I am running out of superlatives with which to gush like a schoolgirl intelligently describe this enchanting series. Happily for us all Ms Gentill does not share my lack of creativity. Most of the action in this sixth novel takes place at the Sinclair family’s rural estate Oaklea where ambitious landscaping plans lead to the discovery of the gun used in the killing of Rowland and Wilfred Sinclair’s father over a decade earlier. At the time the death was assumed by the authorities to have occurred during the commission of a burglary but when they receive some insider information on top of the gun’s discovery, police start looking closer to home for possible culprits of the unsolved crime. Fans of the series will be pleased that all their favourite characters are back and in top form. Rowly’s three friends, who have been with him through all his adventures once again combine their talents to help Rowly and his family in a myriad of ways, though I think it’s Milt the plagiarising poet who goes above and beyond the call of duty on this occasion. One of the particular strengths of this novel is its depiction of the complex relationship between Rowly and Wil. The brothers have struggled to see eye to eye due to their different approaches to life, but when both come under suspicion at different points each does his utmost to protect the other. This unwavering loyalty and they way they learn to see how the other has experienced life differently even though they are part of the same family strikes a very realistic chord. It is rare that adult sibling relationships are depicted so completely. 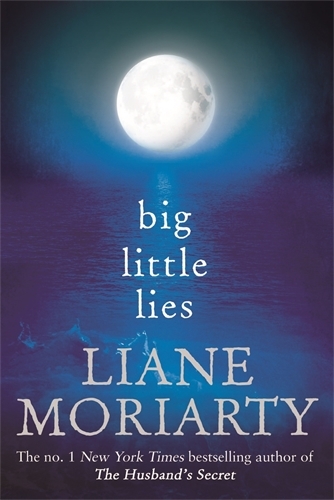 Although A MURDER UNMENTIONED is, overall, a light-hearted novel it is not without troubling themes. We learn a sad secret from the Sinclair family’s closet in a demonstration that even families which appear to ‘have it all’ often hide terrible traumas. And Rowly is still struggling to get people in authority to accept how dangerous the Nazis in Germany are; something he knows first hand due to the experiences depicted in PAVING THE NEW ROAD (the fourth book of this series). In short then there is nothing not to like about A MURDER UNMENTIONED. There’s family drama, unrequited love, a suspenseful mystery, a blazing fire which must be escaped and the ever-popular cameo appearances from some of our history’s famous faces (including a yet-to-be prime minister and one of our pioneering landscape gardeners). This is all wrapped up in a thoughtful, intelligent and amusing story that rips along at a cracking pace. 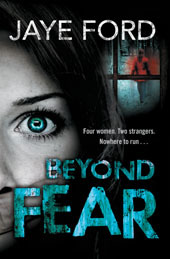 Released here this month A MURDER UNMENTIONED is highly recommended reading. I read for lots of reasons. For fun. To learn. To pass the time. To avoid chores. Because it makes me feel…however intangibly and inexplicably…better. 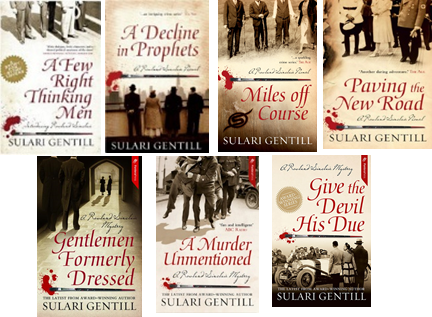 Few books manage to let me tick all those boxes at once but Sulari Gentill’s gently humorous historical adventures featuring Rowly Sinclair and his pals have, for me, come to epitomize what makes reading the very best pastime a girl can have. 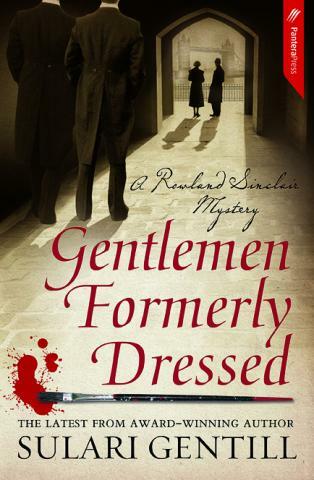 The fifth installment of the series, GENTLEMEN FORMERLY DRESSED follows on immediately from the events depicted in PAVING THE NEW ROAD. Our heroes have escaped early 1930’s Germany with bodies and souls (mostly) intact and are in London. 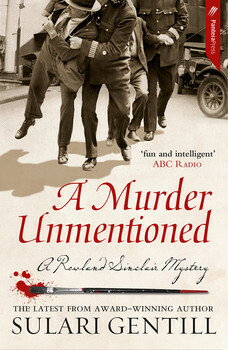 Rowland Sinclair, youngest son of a wealthy Australian family, is keen to ensure that what he and his friends learned about the activities of the Nazis in Germany is relayed to people in power but, even with the connections offered by his politically active older brother, struggles to find anyone who will listen to his dire warnings. Before he can make much headway with his mission Rowly and his staunch friends, Edna, Clyde and Milton, are soon embroiled in investigating a bizarre murder that has even the English aristocracy, no strangers to bizarre goings-on, raising a collective eyebrow. I’m not sure I can explain exactly what it is that sets this series apart for me but I’ll make an attempt. I adore the almost immediate sense of being transported to the time and place of Gentill’s creation where her historical research is skilfully entwined with elements from her imagination. Was Evelyn Waugh really the pompous pratt portrayed here? Was there such a blatant attempt to make it seem as though Wallis Simpson’s affair with English nobility wasn’t with a Royal? Was the 1933 London Economic Conference really such a balls-up? Was there ever a point at which Hitler might have been stopped before he wrought his tragedy upon the world? Without ever straying into a lecturing tone the book guarantees the reader will feel smarter by the end, even if you don’t have a list of topics to google research as I did. I suppose it doesn’t hurt that I am more than a little in love with Rowly and his three friends (in a purely platonic way of course). Yes they are extraordinarily lucky in a way that only people in fiction can truly be. But they do all know it and they share their good fortune willingly and with joy. They love life, and each other and they never miss an opportunity to help someone less fortunate than themselves, regardless of any risk to their personal safety and without passing judgement of any kind on their fellow humans. I know that grit and gangsters are all the rage in crime fiction these days, but I cannot help but long for a bit more good, old-fashioned courage and decency in both my real and fictional worlds. There is also a romping story, fantastic dialogue, a tantalizing dose of unresolved sexual tension and a mildly absurd humour to this book. How can one not delight in the imagery of four well-dressed young people carrying around and talking to the wax head of an English Lord for half a book? Or attacking fascists being beaten away with the limbs from tailors’ mannequins? Google research attributes to Aristotle the quote that the whole is greater than the sum of its parts. GENTLEMEN FORMERLY DRESSED is just a little bit more wonderful than all its excellent elements would lead you to believe it might be. Like its central hero it is audaciously optimistic, unashamedly well-intentioned and superb fun. Read it. You’ll feel better. GENTLEMEN FORMERLY DRESSED is officially released in Australia on Friday (1 November) so if your local bookstore doesn’t have a copy you should demand they order it. Immediately. embroiled with a much darker conspiracy. Murder, Treason, Trespass, Kidnapping, Betrayal… Again, Rowland Sinclair finds himself in the middle of it all. MILES OFF COURSE, set in New South Wales in 1933, follows a similar pattern to the earlier books in this series. Rowly is asked by his older brother Wilf to go to the high country, where Sinclairs have cattle runs, to investigate the disappearance of an aboriginal head man Harry Simpson. Newspaper extracts of the time keep up a running commentary about contemporary events and politics. At the same time it seems that someone may be targetting Rowly himself amid a wave of suspected abductions in Sydney. 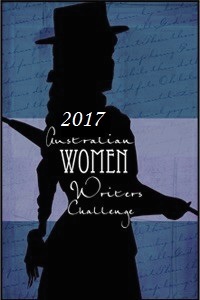 The novel is an interesting exploration not only of New South Wales politics but also of current attitudes to women and aborigines. The landed gentry like Rowly’s brother Wilf are still very apprehensive about the rise of Communism and overseas Hitler is gaining strength in Germany. Wilf himself moves in social circles who focus on a way of life that has been lost. Amid this historical detail Sulari Gentill weaves a mystery and gives us more of the background of the Sinclair family. Most enjoyable reading. The setting feels authentic and the mystery is engaging. Looking forward to reading the next (already published) PAVING THE NEW ROAD, also set in 1933.
the Aquitania’s chandeliered ballroom, where men of God rub shoulders with mystics in dinner suits. prevails… until people start to die. Then things get a bit awkward. In this sequel to A FEW RIGHT THINKING MEN Rowly and his entourage have been to Europe and are returning aboard a luxury liner. When the first murder occurs it is not clear what the reason behind it is. It seems that the real target may be the Theosophist leader Annie Besant but then the attacks continue and one victim is a seemingly innocent girl. Rowly returns home, the central figure of newspaper headlines much to his elder brother’s disgust. Wilfred has been hoping the world trip will have settled his brother down. Rowly himself would like nothing better than to be able to return to the quiet life in Sydney and to take up painting again, but Wilfred’s son is being christened and Wilfred is determined that Rowly will also take up some familial obligations. Things get nasty when the murderer from the RMS Aquitania makes another appearance. 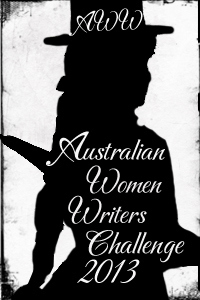 Once again Sulari Gentill has put together an interesting mix of fact and fiction: ‘real’ people like Annie Besant, Charles Leadbetter and Norman Lindsay; and fictional creations. The mixture of fact and fiction even extends to the luxury liner she uses as her setting for the first half of the novel. The Aquitania was the longest serving Cunard liner built in the 20th century and survived service in both World Wars. Although I could vaguely remember reading about Annie Besant, I knew next to nothing about Theosophy and went scurrying off to do some research. The main characters from the first novel in the series, Rowly’s bohemian friends, are all there, and provide a good reason for reading these books in order. 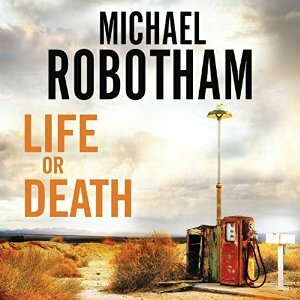 A very satisfying read, good Australian flavour.